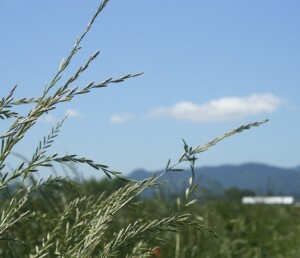 Annual ryegrass was grown on more than 127,000 acres in Oregon this past year. 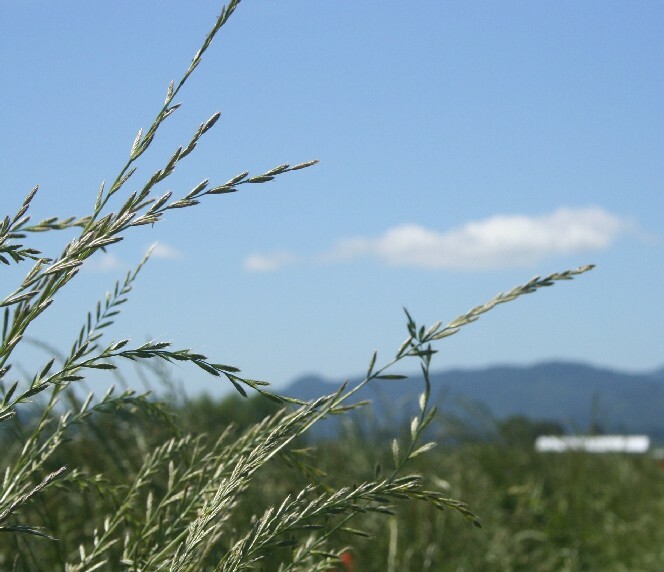 The acreage of annual ryegrass has been among the most stable of the grass seed crops over the past 35 years and as such is an important contributor to the economic welfare of Oregon seed producers. But this stability and need for a crop on low productivity soils means that annual ryegrass has been grown on some land continuously for decades without rotation. The long-term influences of this continuous cropping of annual ryegrass have not been examined nor have any long-term practices been evaluated in annual ryegrass seed production. Long-term annual ryegrass cropping systems trials were initiated in the 2005-06 crop year by former OSU Extension Agent, Mark Mellbye. His vision was for a 9-year project to study the long-term effects of several cropping practices on annual ryegrass seed production. Anticipated benefits of the work include a better understanding of how these cropping systems practices affect seed productivity, economic performance, and soil quality and carbon sequestration in annual ryegrass seed production enterprises.